The foundations of the digital world are set to be shaken in the next two years according to the findings of a new report from the Information Security Forum (ISF). The Threat Horizon 2020 report highlights nine major threats, broken down into three themes, that organizations can expect to face by 2020 as a result of developments in technology. The first theme is one of looming conflict, within which the report identifies threats from combined cyber and physical attacks, disruption of GPS satellites, and the weaponization of smart devices. Threats arising from cyber and physical attacks will combine to shatter business resilience, as nation states and terrorists will combine traditional military force with their increasingly sophisticated cyber arsenals to launch hybrid attacks. Disabling or spoofing signals from GPS could put lives at risk and impact global travel and finance markets. Vulnerabilities in connected appliances such as thermostats and refrigerators could be used to create power surges strong enough to knock out regional power grids. The second theme is technology outpacing controls. The threats here are quantum technology being used to undermine encryption and harm the digital economy, the rise of artificially intelligent malware, and attacks on connected vehicles to threaten life or disrupt supply chains. The third theme is pressure to innovate overcoming judgment. The threats arise from biometrics offering a false sense of security, new regulations increasing the compliance burden, and organizations' weak points being divulged. Attackers are likely to find ways to overcome biometric security. Demands for transparency will lead to information being stored in multiple locations and with third parties, increasing the likelihood of a data breach, and disgruntled employees are likely to make weaknesses known. "Over the next two years, business leaders will face regular and complex decisions about protecting their critical information and systems. Existing solutions that have been relied upon for years will be exposed as inadequate," says Steve Durbin, managing director of the ISF. "Only organizations that understand this rapidly changing and complex environment will remain firm and unshakable. 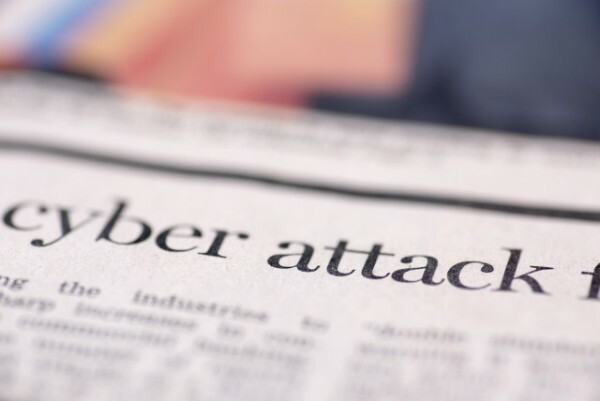 Those that are unprepared and incapable of responding quickly will crumble as they defend against an onslaught of potent, day-to-day cyber attacks." You can find out more, including recommendations for combating these threats, by downloading the executive summary of the report from the ISF website.